Blended with an active 25% AHA blend and GlyMed Plus exclusive BIOCELL complex for the treatment of photoaged and damaged skin. Formulated to improve skin texture and control breakouts. For use in conjunction with Retin-A or any other aggressive therapy to enhance resurfacing results in the treatment of photo-aging and hyperpigmentation. Excellent pre conditioner for laser and other in clinic procedures. Always instruct your client to use SPF 15 or higher UV protectant in conjunction with alpha hydroxy based products to avoid increase in sun sensitivity. 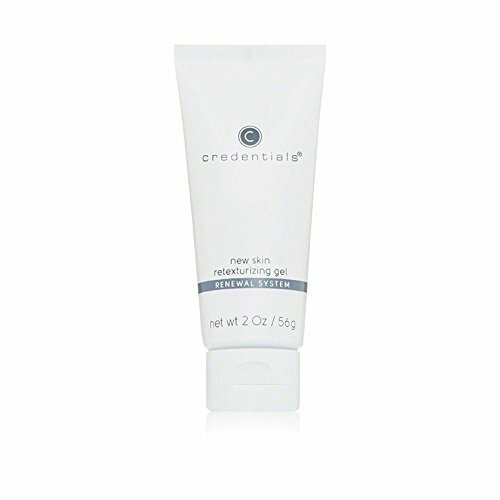 Credentials New Skin Retexturizing Gel 2.5 oz. Credentials New Skin Retexturizing Gel - 2.5 oz Lightweight oil-free gel. Formulated with glycolic acid to improve texture and tone. 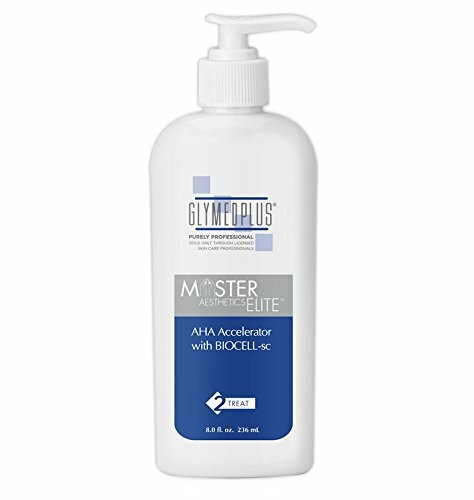 Acts as a super AHA accelerator that absorbs and dissolves the bond of dead skin cells. 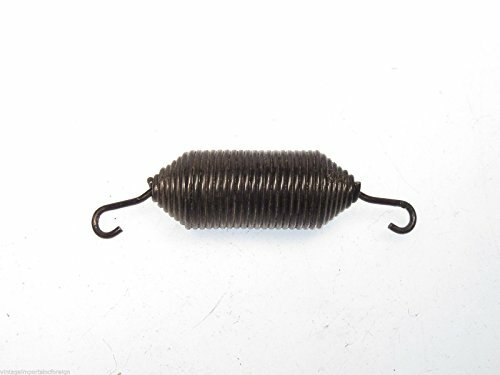 Provides light exfoliation. Recommended for oily, problem and acne prone skin. 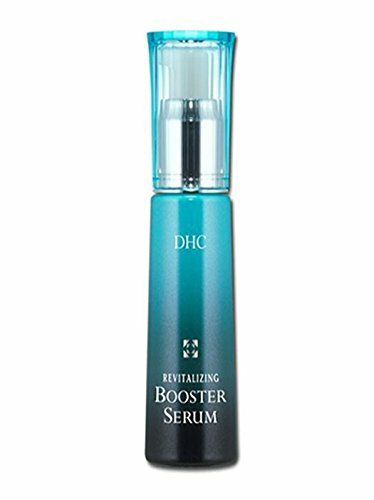 DHC Revitalizing Booster Serum, 1.6 fl. oz. The DHC revitalizing booster serum is a lightweight serum that features breakthrough Japanese innovation nanocube technology, an advanced delivery system that bolsters the efficacy of your skincare products for more noticeable results. 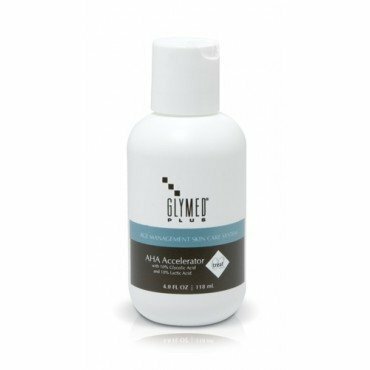 Product accelerators are often found in the form of ahas or exfoliators, which are too harsh to use every day. The revitalizing booster serum is formulated with ultra-hydrating botanicals like jojoba and ceramides to hydrate, so you can use it every day by either layering it with your favorite moisturizer, or mix it into that expensive wonder elixir to invigorate efficacy and keep your results moving in the right direction. It's the results just aren't as good as they were in the beginning. Adding a product accelerator like revitalizing booster serums kicks your skincare into high gear, so there's no need to revamp your routine or splurge on expensive treatments. The skincare product you never knew you needed. This lightweight hydrating product accelerator acts like rocket fuel for your current skincare products.